South Dakota is large state but the population is just 865,454. The state is neither rich nor poor but nevertheless, a substantial amount of the adults who live there have used payday loans. 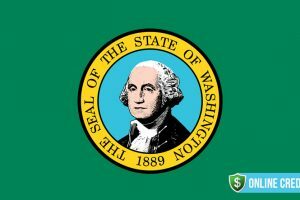 Prior to November 2016 the state law did not strictly regulate this kind of short term loan but in that month a law was passed that restricted the interest rate to 36% APR with limits for charges. Opponents of the bill argued that passing this law would restrict access to payday loans for families who could not borrow from other sources and that it would drive low income families into the hands of illegal lenders. deal with families who have been put into serious debt through the use of payday loans. Before detailing the specific rules for loans in South Dakota we can look at some of the economic factors that have led to the uptake of payday loans. Of course, agriculture is still very important and the state produces cattle, maize, wheat, and soybeans is large amounts. Tourism around the Black Hills, Mount Rushmore and Deadwood creates thousands of jobs and earns millions of dollar in taxes and this has helped South Dakota to be listed as one of the top states for business. Residents of South Dakota earn an average of $47,834 per year and this figure places it 46th in the list of average earnings. However, the low taxation laws have helped to attract investment into the state which has assisted with job creation. There is no personal income tax, inheritance tax or corporate tax and the sales tax is low at 4.5%. In October 2017 the unemployment rate in South Dakota was just 3.5%, a much lower rate than many other states. Jobs in the service sector are on the increase with large employers based in the state including Citibank, Ellsworth Airforce Base and Sanford USD Medical Center. In spite of the low level of unemployment there are still many families living below the poverty line and often these people are the customers for payday loans. 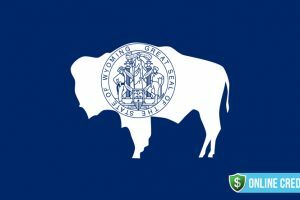 The rest of this article details the specific regulations relating to payday loans in South Dakota. Before the change in law, payday loans in South Dakota had few regulations. There was a cap on the amount that could be borrowed of $500 and any lender that violated this rule was subject to criminal prosecution. There were no rules about the number of continuous loans that could be taken out and there were no limits to interest rates, the length of a loan or the fees that could be charged. Customers were allowed as many loans from different lenders as they wanted provided they did not exceed the total limit of $500. Lenders were allowed to issue up to four rollover loans provided that at least 10% of the original loan was paid off. There were no limits to collection fees and these were detailed in the individual contracts. The changes made to regulations for payday loans have made them less expensive. The borrowing limit remains the same at $500 and the term of the loan is not specified but the interest rate is now capped at 36% APR which is the same rate that applies to people who are in the military. The changes made to regulations for payday loans have made them less expensive in South Dakota. This rate must include all charges and fees related to the loan. The new low rate has meant a decline in the number of lenders operating in South Dakota So, a loan of $100 over a period of 14 days costs just $1.39 in interest. The law does not limit the number of loans as long as the total amount borrowed does not exceed $500. Borrowers may be allowed to rollover a loan for four times as long as the original interest charges have been covered before renewal. There is a cooling off period of one day. All lenders must be licensed by the Division of Banking. 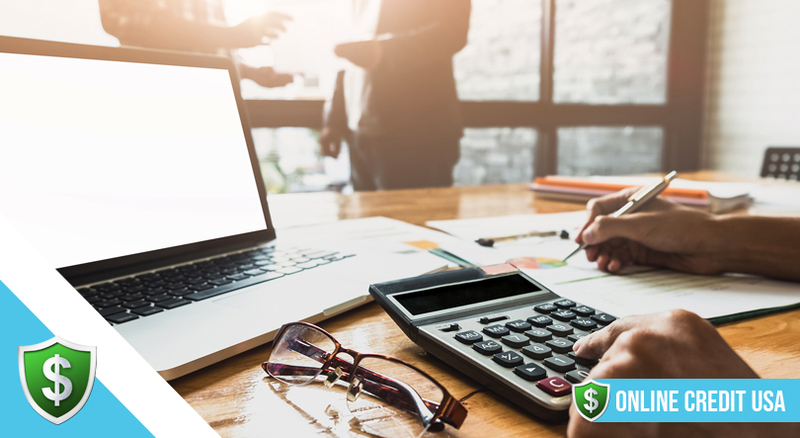 The regulations in place do not specify any limit for collections fees and each contract should spell out exactly what will be due if the debt is not repaid. 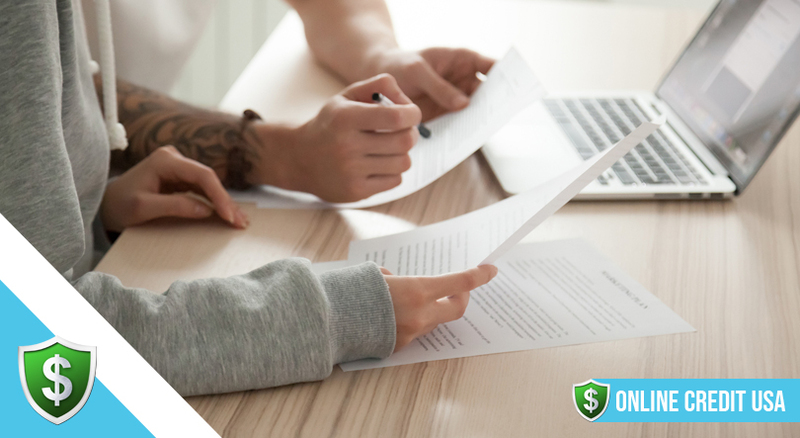 Therefore, it is important to carefully read all the small print in the agreement before signing up for a payday loan. In South Dakota there are direct lenders and third party brokers who will match your loan request and try to find the best deal. However, it is important to be careful when using a broker as they often charge a fee for the search or offer you a deal from a lender that pays them the most commission. Applying to a direct store lender means that you get cash immediately as long as you are approved. An online lender will deposit the funds into your checking account, usually the same day. In order to apply for a loan you must be 18 year of age, be an American citizen or a permanent resident of the US and have a regular source of income. You will need to provide proof of these facts when applying. The new strict regulations may help to eliminate the debt problems that were caused by high interest small dollar loans taken out in the past. Statistics prior to 2016, show that the average payday customer was taking out up to five loans per year at rates of up to 652% APR. In the period 2015 to 2016, 6.5% of adults living in South Dakota took out a payday loan and the average amount borrowed was £391. The new regulations may help eliminate the debt problems that were caused by high interest small dollar loans taken out in the past. Women were more frequent borrowers than men and most of the customers were employed full time. Low wages are the cause of so much short term borrowing and now that the rules have changed those families on low incomes may find it more difficult to get a small dollar loan. But, lenders who do provide loans will be ethical and reputable businesses. There are no published figures since the change in law but financial advisors fully expect to see a reduction in the number of payday loans in South Dakota. The rise in online lenders may be a lifeline to consumers in South Dakota who are looking for a payday loan. The application process is simple and the funds are deposited directly into your checking account. You will need to submit proof of your identity, social security number, address and regular income. 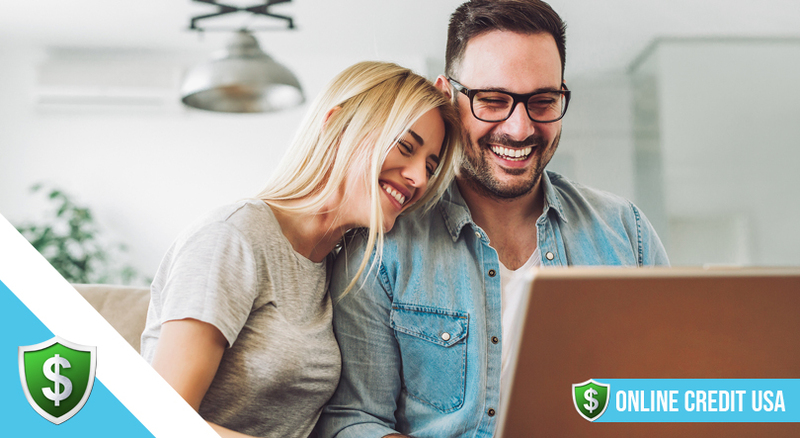 Online lenders also ask for access to your bank account so that the funds plus interest charges can be withdrawn at the end of the loan term. The problem that could arise from the new legislation is that many lenders may avoid offering payday loans as they will make no profit due to the low interest rate. However, there are some ethical lenders who will still offer loans at the capped rate and it is a simple matter of searching the Internet to find a lender to suit your needs. In 2016, Yellow Pages listed 45 companies offering payday loans in South Dakota but this number is sure to have reduced since the new laws were put into place. 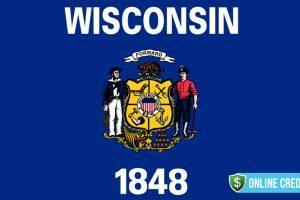 Most lenders in the state also operate through an online platform and this is probably the easiest way to find a reputable company for your payday loan. The Division of Banking is the official regulator of payday loans in South Dakota and all lenders must have a license from this organization. Lenders must put up a bond of $10,000 for the first license and a subsequent $2,500 for each additional license. Licenses must be renewed each year on 31st December. Using a licensed lender gives borrowers some protection and rights. These include a written agreement covering the loan amount, the terms of the loan and the maximum interest rate which is capped at 36% APR. If a check is being issued in return for a post dated check from the borrower, the date on the borrowers check must be that of the payment date of the loan. If you are coping with normal bills but suddenly receive an unexpected expense, there are some agencies in South Dakota that can be of help. The Low Income Energy Assistance Program can come to your aid for high energy bills and the Temporary Assistance For Needy Families is a scheme that can provide some back up when times are hard. 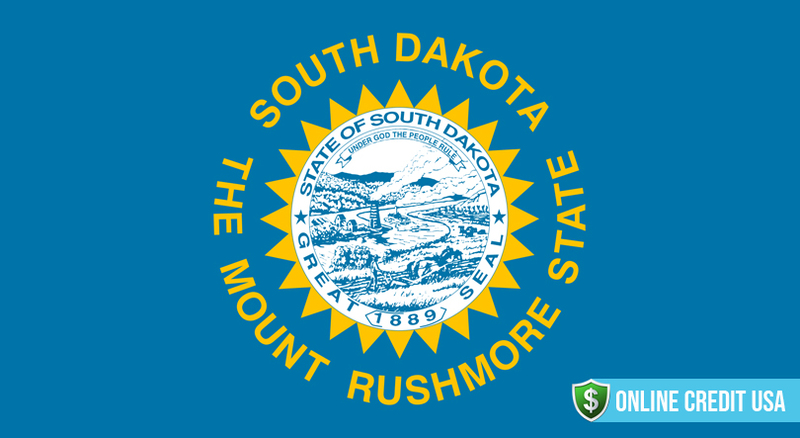 The information listed above is designed to help you understand the regulations that apply to payday loans in South Dakota. The new restrictions on interest rates mean that many companies have shut up shop as they now consider payday loans to be non profitable. This makes finding a lender more difficult but it also means that taking out a payday loan in a period of financial difficulty is not going to cost a fortune in charges and fees.